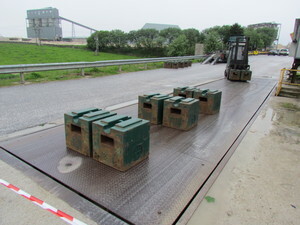 An important part of the installation and ongoing maintenance of any weighbridge is ensuring that it weighs correctly, both as a whole and individually across each load cell. 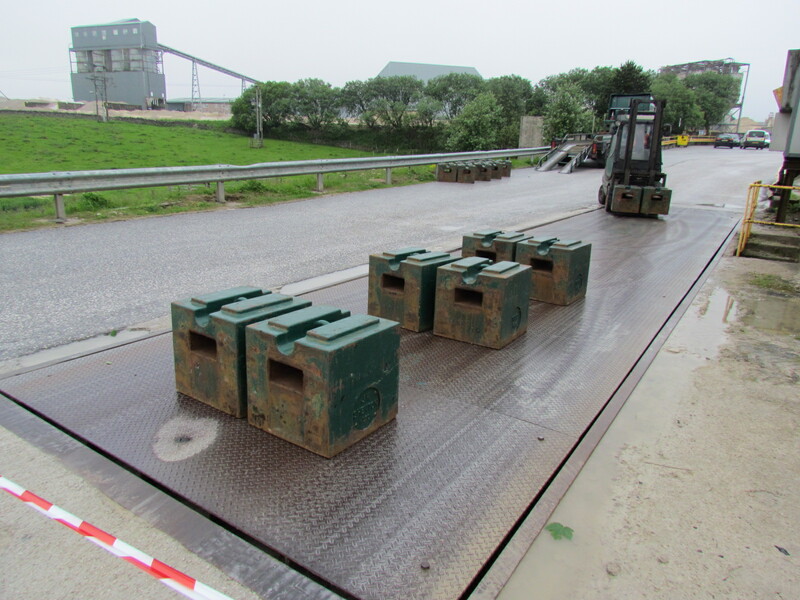 We have experienced thousands of weighbridge calibrations and will happily add yours to the list! 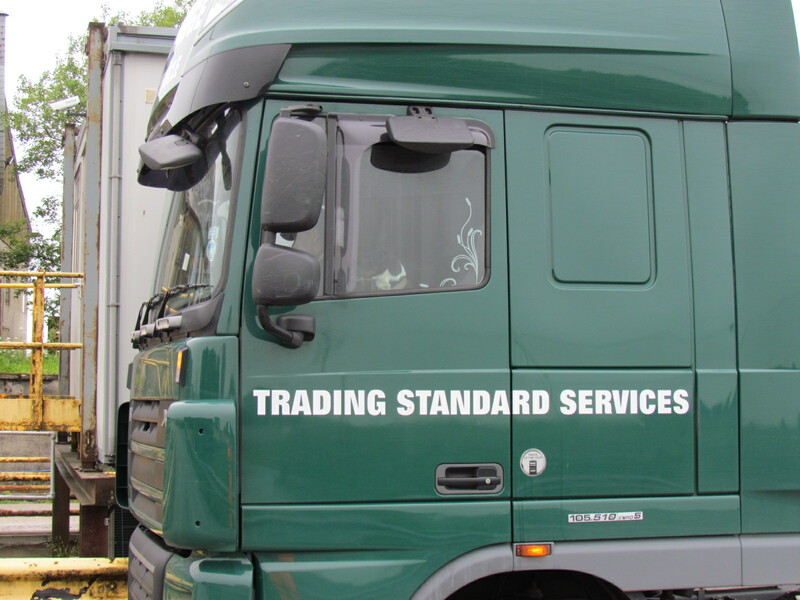 A full calibration includes the use of a trading standards approved weighbridge test unit, and can be completed in a few short hours. 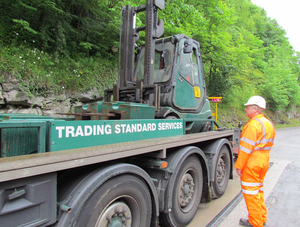 Every care will be taken to ensure your weighbridge is calibrated to the highest standard, ensuring your business keeps running. 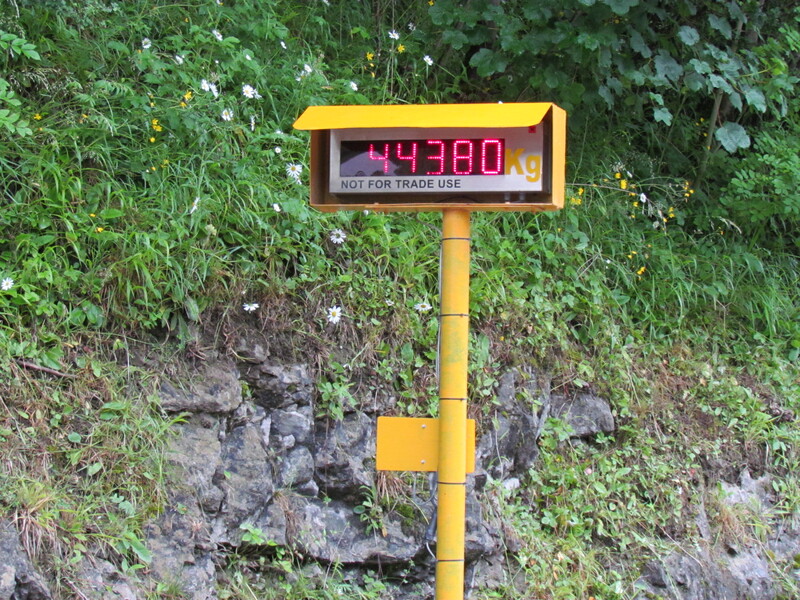 You can use our online contact form to submit an enquiry about a calibration, or give us a call and we'll be happy to arrange a visit. 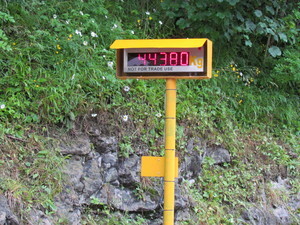 Accurate Weights Ensuring your bridge is weighing correctly. Trading Standards Approved With certificates of calibration provided immediately, on-site.